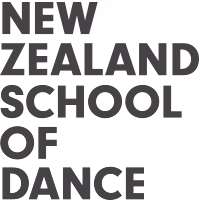 The New Zealand School of Dance (NZSD) and the Royal Academy of Dance‘s (RAD) Project B are proud to announce a new available scholarship for an aspiring male dancer wishing to take part in the 2019 NZSD Scholars programme. 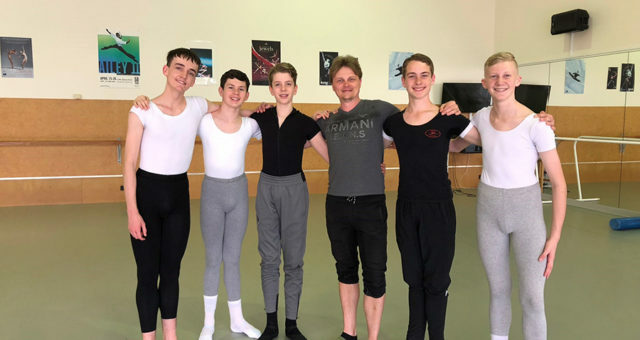 The scholarship is a new initiative created by both organisations to assist talented young male dancers who wish to extend their training. The underlying criteria for the scholarship supports male applicants aged 10-16 who would not otherwise be able to afford this extra training. The value of the sponsorship is $600.00, which covers annual fees and/or some travel. Applications are now open to apply for this scholarship. Applicants can apply to use this scholarship as either a National or Wellington Scholar. Applicants will audition either via video or in Wellington on 11 November 2018 alongside other Scholar applicants. A scholarship committee will assess applications and notify successful and unsuccessful applicants post audition.